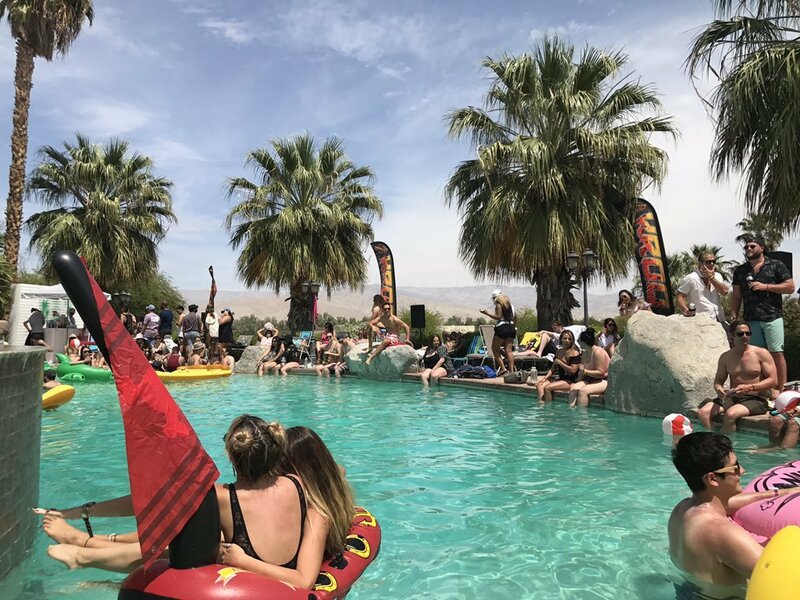 KROQ brings bands, DJs and pool fun at its KROQ House, a private mansion during Coachella Weekend 1. This event is invite only. Our Digital LA influencer crew is excited to return! 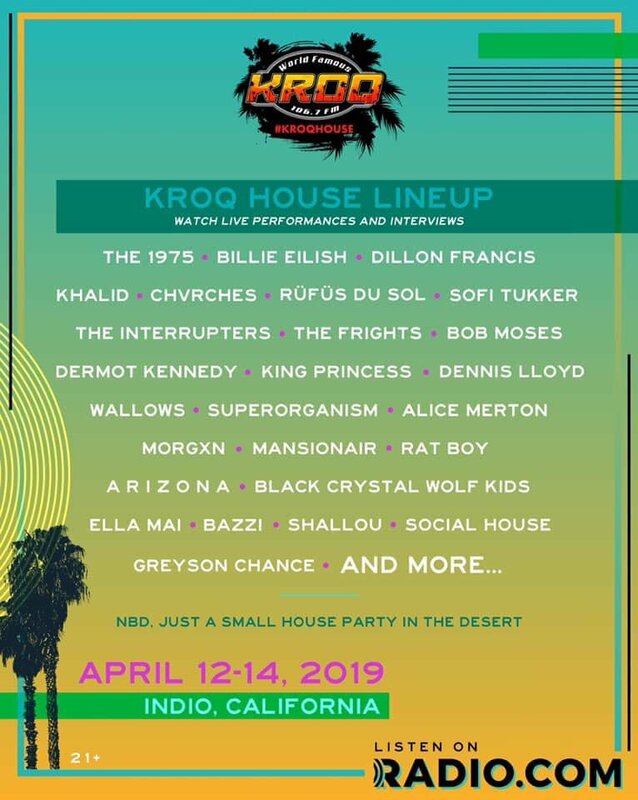 The lineup includes terrific bands, including LA based Black Wolf Crystal kids and more. 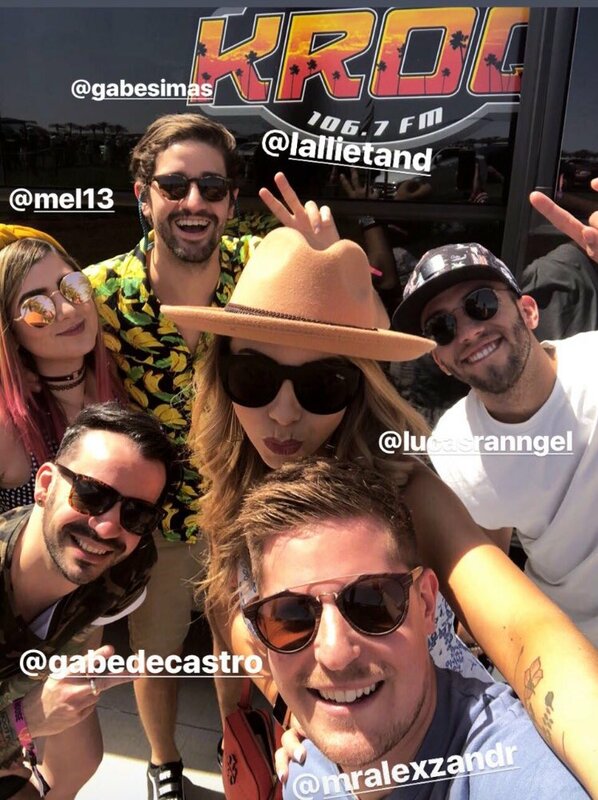 Our Digital LA influencer crew is back again, after having so much fun last year! 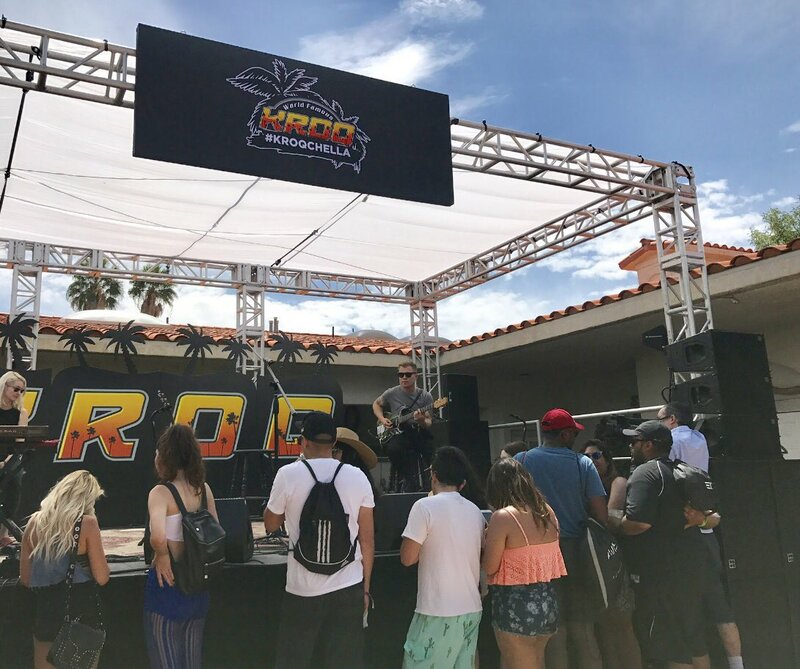 Thanks KROQ and other vendors and sponsors!